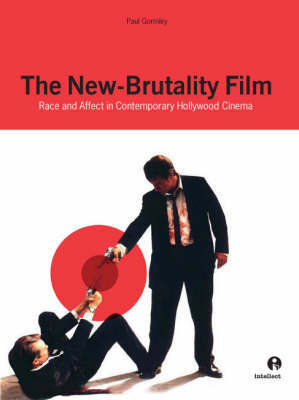 The 1990s saw the emergence of a new kind of American cinema, which this book calls the 'new-brutality film'. Violence and race have been at the heart of Hollywood cinema since its birth, but the new-brutality film was the first kind of popular American cinema to begin making this relationship explicit. The rise of this cinema coincided with the rebirth of a long-neglected strand of film theory, which seeks to unravel the complex relations of affect between the screen and the viewer. This book analyses and connects both of these developments, arguing that films like Falling Down, Reservoir Dogs, Se7en and Strange Days sought to reanimate the affective impact of white Hollywood cinema by miming the power of African-American and particularly hip-hop culture.